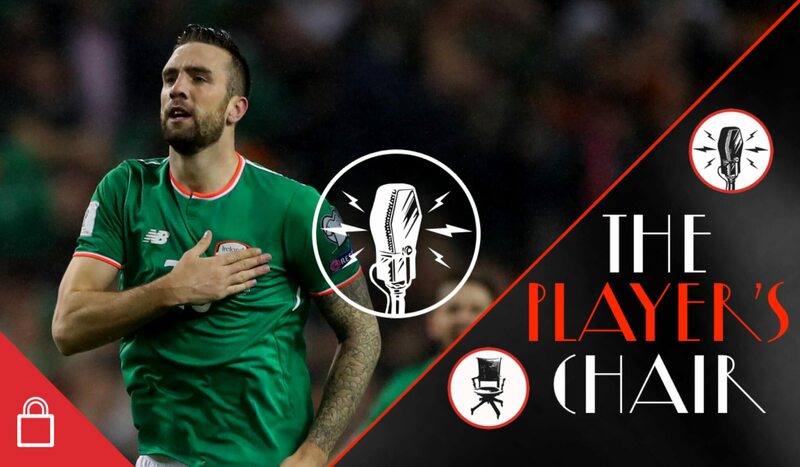 There is an argument to be made that he is now Ireland’s most important player, both defensively and offensively, so episode 12 of the Players Chair with Shane Duffy couldn’t have come at a more opportune time. 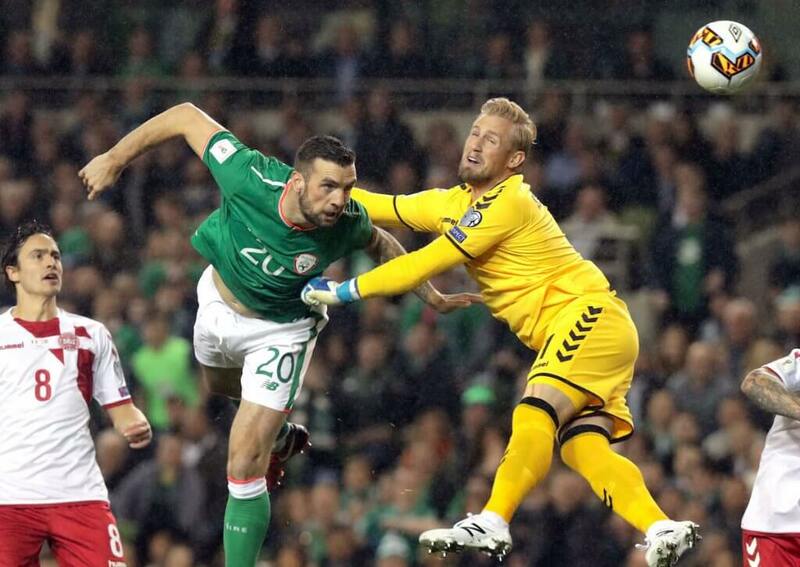 The road to that exalted position in our national team wasn’t a smooth one. A teenage prodigy, he lost 2/3rds of the blood in his body and nearly died after he lacerated a kidney at Irish training at the age of 18. 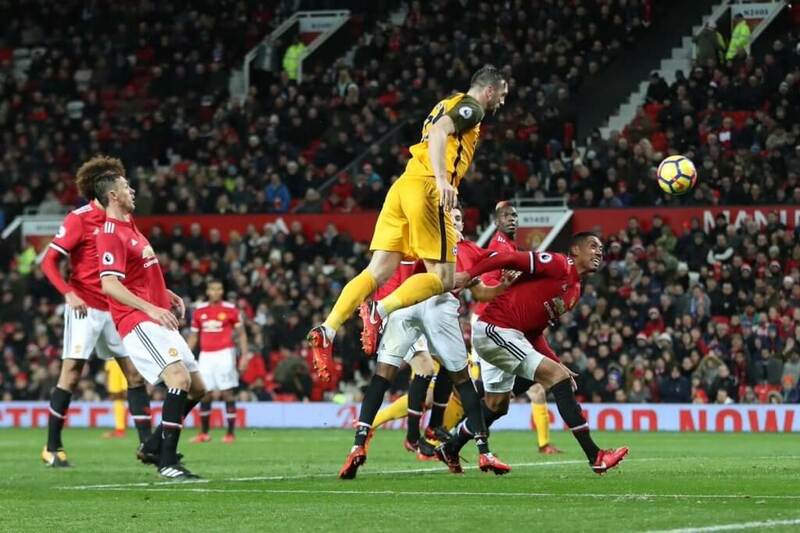 A spell in the lower leagues followed, when as he tells Richie himself, he was far from sure he’d ever get back to the Premier League. Then – the Italy game at Euro 2016, the whirlwind that preceded the team announcement, and his position ever since as first choice. 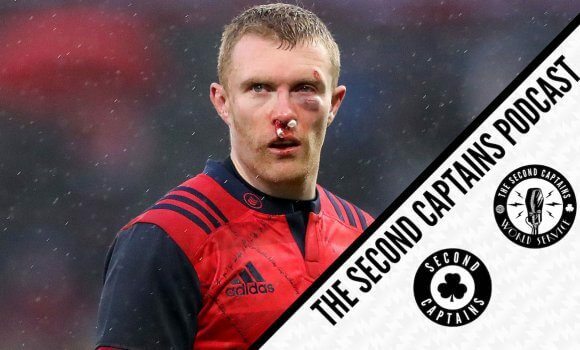 Playing underage football for Northern Ireland, growing up in Derry, his admiration for Martin McGuinness which caused him problems in his new home of Brighton, the loss to Denmark, and searching out the worst of the abuse on Twitter – its all there in the latest Episode of The Player’s Chair.